A luxurious dive resort in the heart of Lembeh Strait. 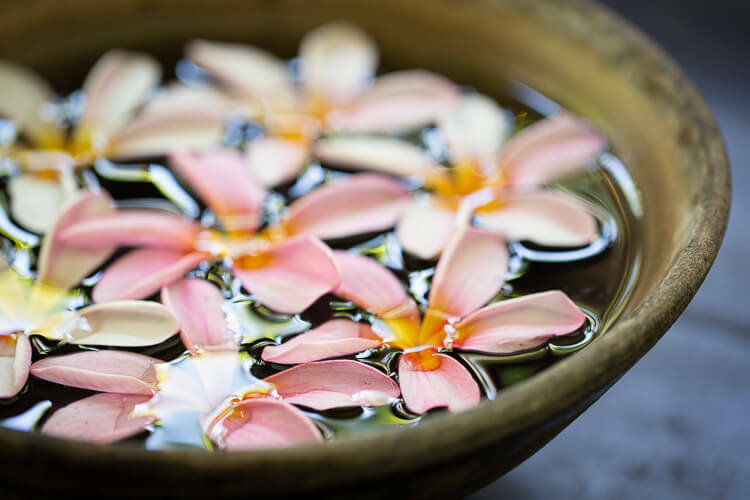 Enjoy refined services while exploring the rich waters of Indonesia. Lembeh Resort is nestled away in a private cove with a wealth of exotic flora and fauna in a central part of Lembeh Island. The secluded location of the resort ensures an exclusive and tranquil experience. Our warm-hearted team offer service with a smile to make certain that your stay Lembeh will be the best that it possibly can be. Our cliffside villa is a private sanctuary of stunning views which sets the benchmark for luxury accommodations in North Sulawesi. 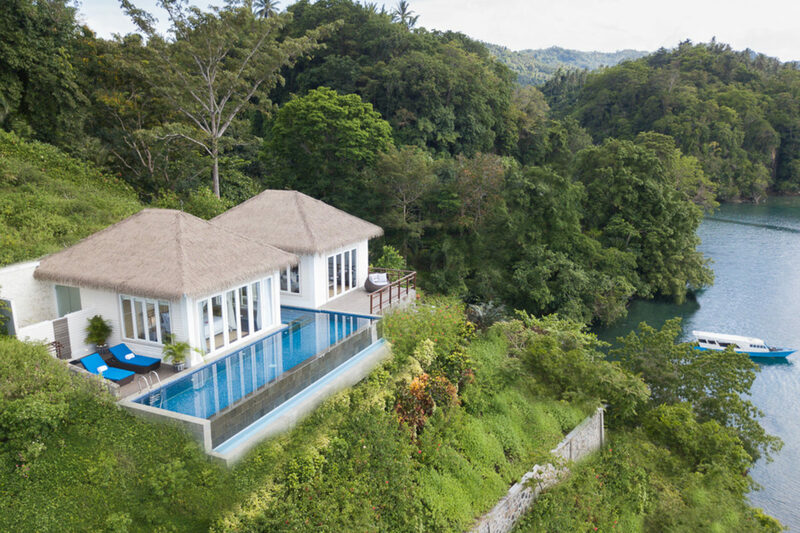 This beautiful villa is perched on a green hillside, surrounded by colorful floral gardens. All stays in the Cliffside Villa are complimented with a private butler service. You’ll receive a cell phone which can be used for direct service and your needs will not only met, but exceeded. So go ahead and jump in the pool, enjoy a romantic candlelight dinner or simply relax and indulge. These beautiful cottages provide a slice of tropical living with their semi open-air bathrooms and modern amenities. 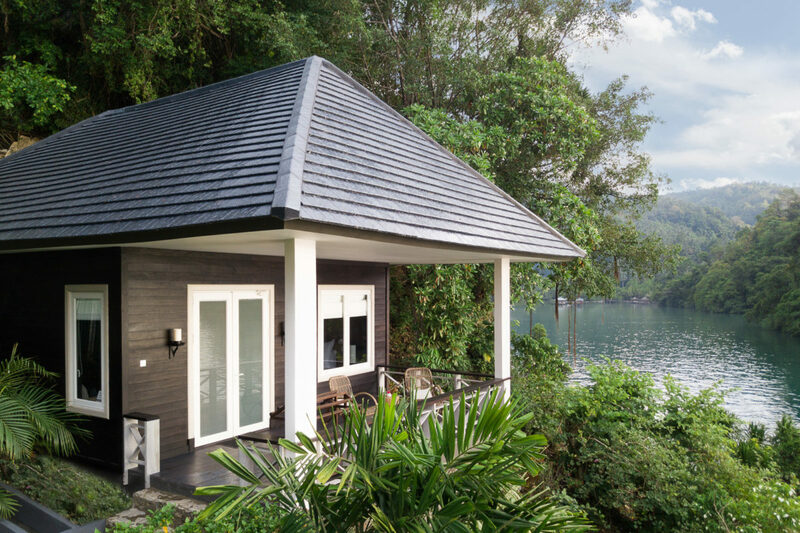 Our cottages are designed to ensure that you experience Lembeh with a touch of luxury. All cottages offer stunning sea views and offer spacious living with large double beds, sofas and both indoor and outdoor seating. Enjoy the dramatic sunsets over the Strait from your verandah after a day of diving. These are the perfect accommodation option for those who want to unwind and kick back with all of the comforts of home – and that little bit more. 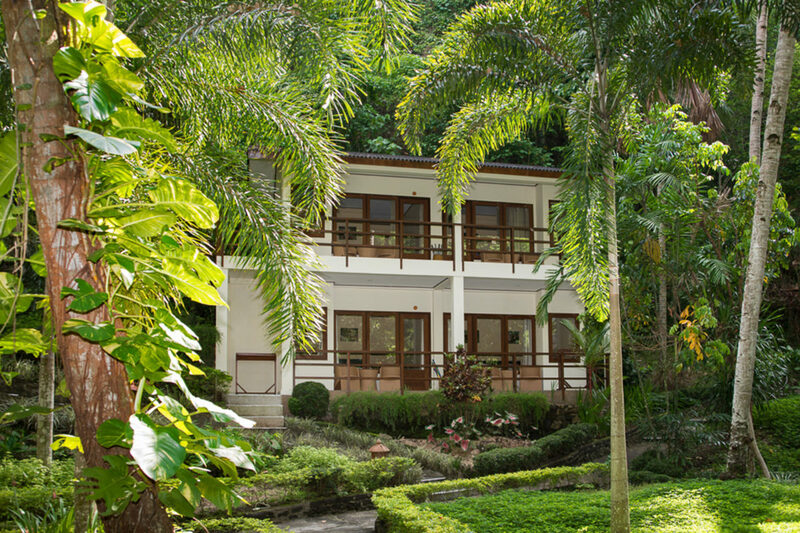 Garden View accommodation is beautifully nestled in our lush tropical gardens. Wander along our well groomed walkways or just sit back and relax on the verandah while enjoying the tropical sounds, local fauna and flora that our Garden View Rooms offer. These rooms are perfect for those who would prefer to have everything on hand. The restaurant, boats, dive centre, camera room, pool and lobby are all located within close proximity. Lembeh Resort offers a variety of facilities and exclusive services to ensure your stay exceeds your expectations. Lembeh Resort offers a unique and the most exclusive experience in the Lembeh Strait. 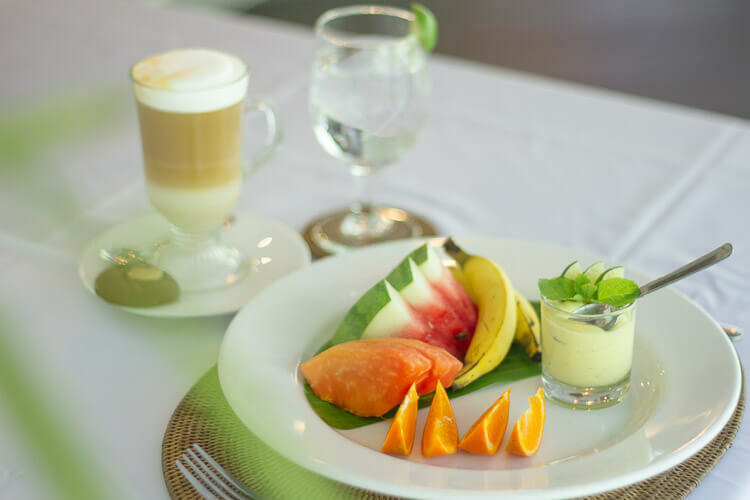 Lembeh Resort delivers unsurpassed service and luxury in North Sulawesi. Join us and our warm hearted team for the ultimate Lembeh experience. We are looking forward to welcoming you with a smile to Lembeh Resort soon.